Utilizing this switch bypasses the towed vehicle's fuse so you can tow your vehicle without draining its battery. 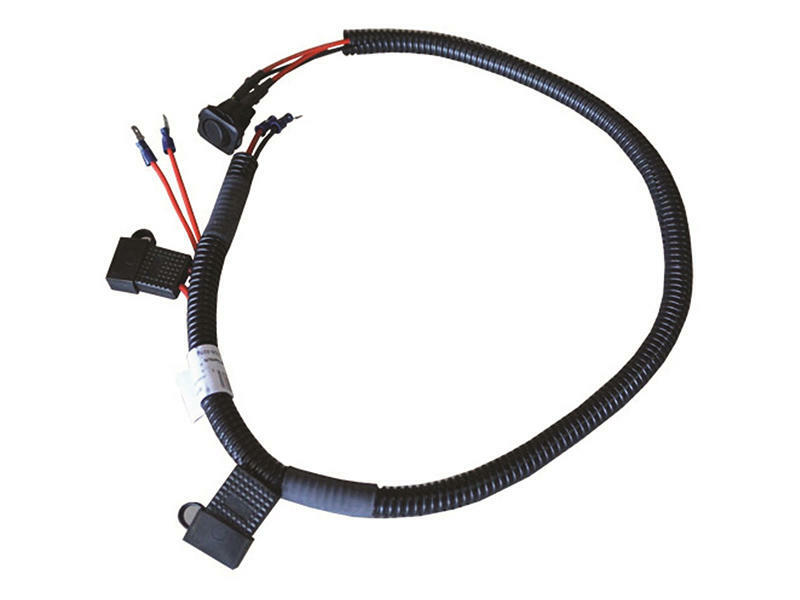 It simply relocates your car's fuse with this bypass and integrated switch. Per the manufacturer: Never install a fuse with more than a 20 amp rating in the fuse bypass switch harness. Always match the amperage of the fuse in the fuse bypass switch harness to the fuse removed from the fuse panel.